Believe it or not, driving down your insurance premium can be as easy as making a few tweaks to your car security or changing your payment options. Find out more about saving money on your car insurance here. This ethos is why we look at each insurance policy on a case by case basis and view each risk on its own merits. We also believe that part of great customer service is knowing who you are dealing with, that’s why you’ll have a specific point of contact for the duration of your policy with us. Most of our brokers have been with us for 10 – 15 years and are always keen to help with any enquiries our customers may have. As well as an exhaustive number of domestic car insurance policies we also offer business vehicle, commercial vehicle, convicted driver and expat car insurance. 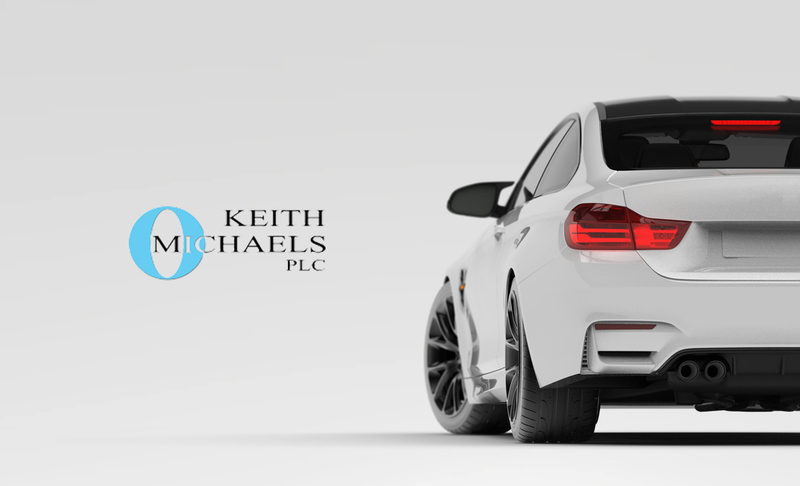 With brokers specialising in each different area you can be sure you are receiving one of the most knowledgeable car insurance services in the UK. Click through to the vehicle insurance policy that interests you for more information, submit a quote request via the ‘Get a quote’ button or give us a call on 0800 542 2141 and speak to one of our friendly and knowledgeable brokers. We’re looking forward to hearing from you.